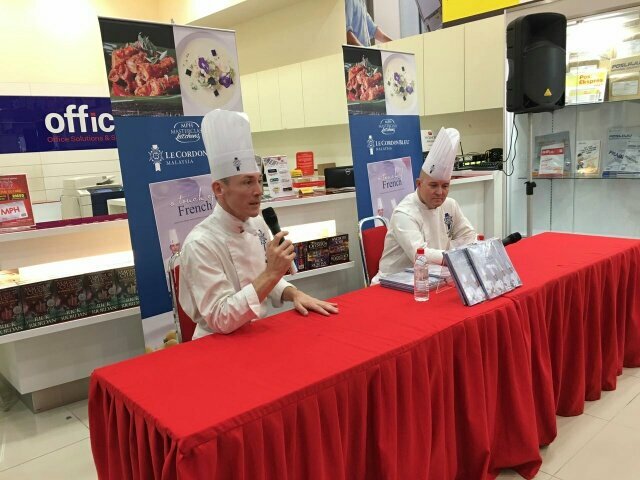 Chef Rodolphe Onno and Chef David Morris both authors of the recently launch recipe book “ A touch of French” had the opportunity to share with members of the public at several autograph sessions held in the Klang Valley on what inspired the recipes which they created in the book. Chefs demonstrated simple techniques used in the recipes at the sessions and Fans and book club members who were present also got to sample some dishes . Many bought and have their books signed by the authors. 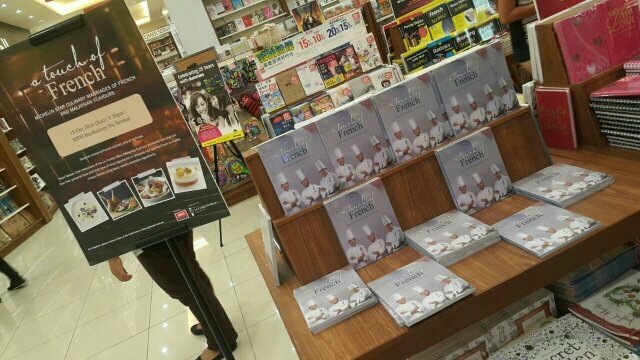 More of such sessions will be organised next year throughout Malaysia so that those passionate with French cooking Techniques will have an opportunity to learn from the authors in person.